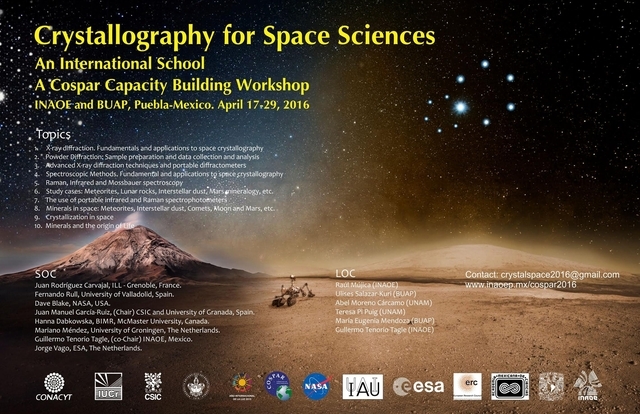 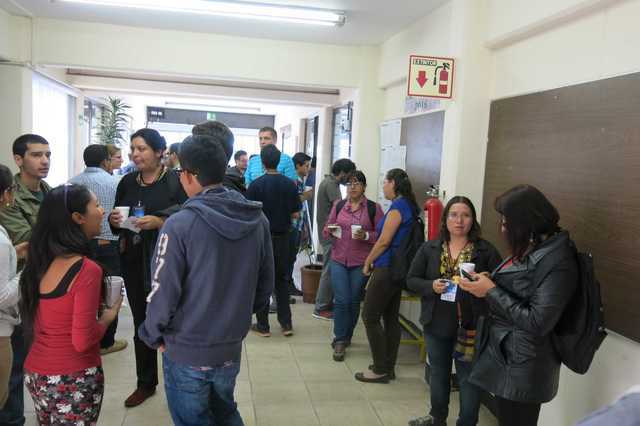 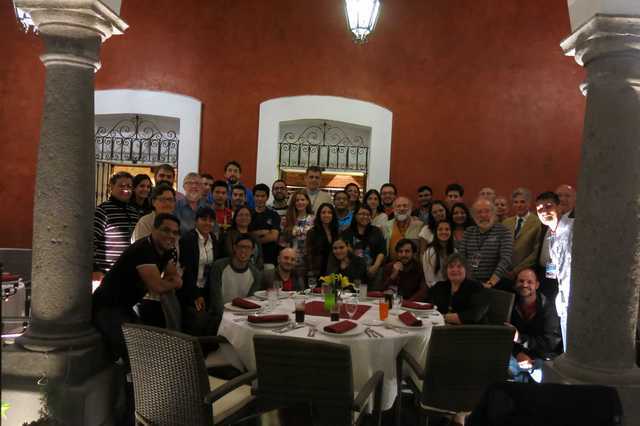 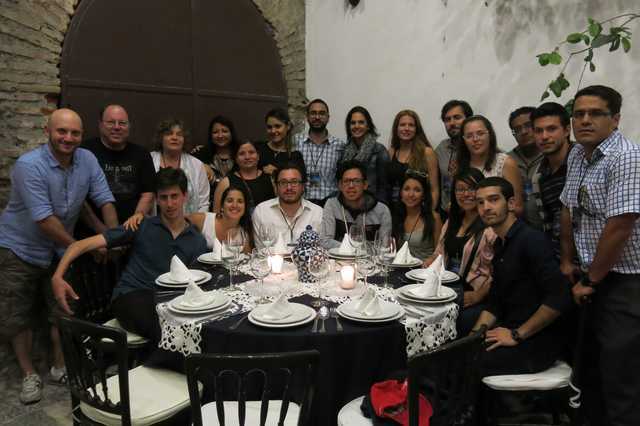 The first International School/Workshop on Crystallography for Space Sciences was organized as a collaboration of COSPAR, the International Union of Crystallography (IUCr) and INAOE, Mexico (International Astronomical Union). 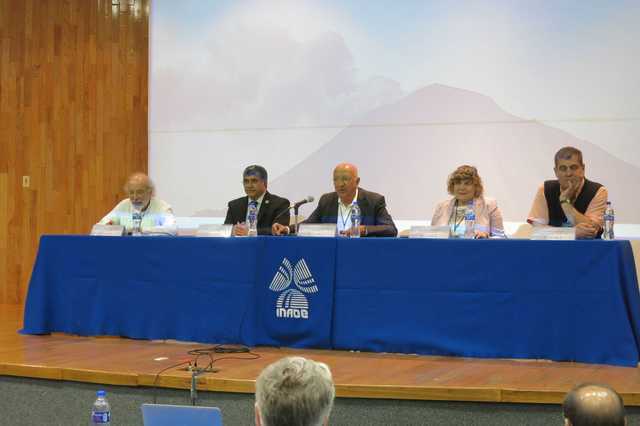 The Workshop took place in sight of the volcano Popocatapetl, which erupted on the first day of the meeting. 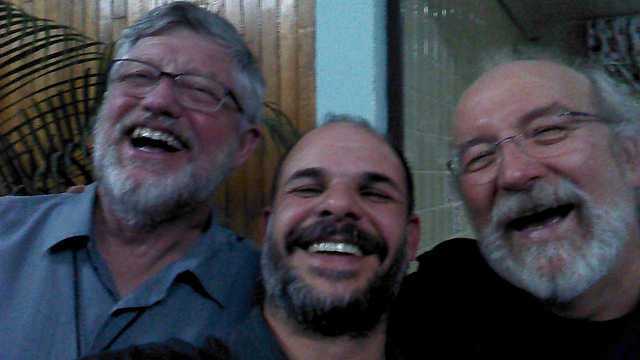 Juan Manuel Garcia-Ruiz (venue director, CSIC, University of Granada, Spain), Ygnacio Martínez Laguna (Autonomous University of Puebla), Guillermo Tenorio-Taglio (INAOE). 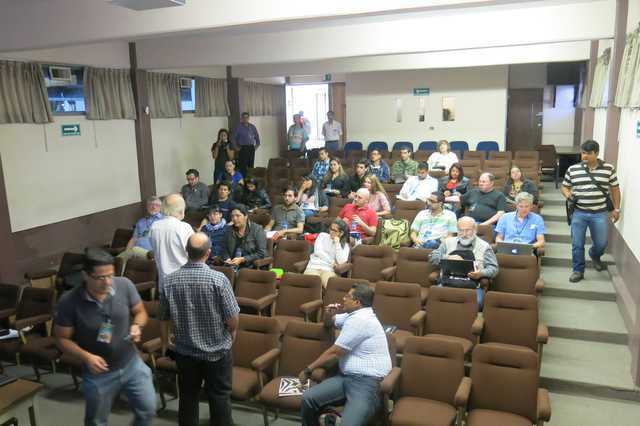 Hanna Dabkowska (IUCr), Mariano Mendez (COSPAR). 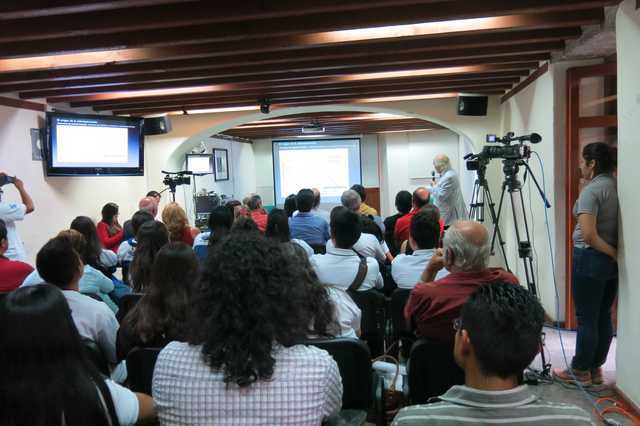 Participants in the round table public discussion on Life on Mars in the Museo UNIVERSUM, Mexico City. 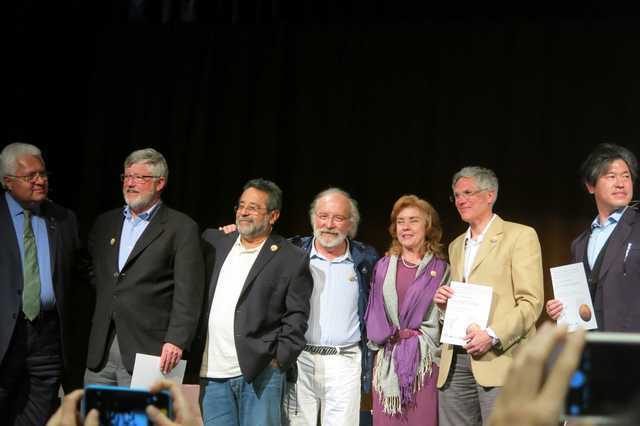 Rafael Navarro (Mexico), David Blake (NASA), Mexican discussion mediator, Jorge Vago (ESA), Gabriela Sara Guzzy Arredondo (director of Museo UNIVERSUM),Tomoki Nakamura (Japan). 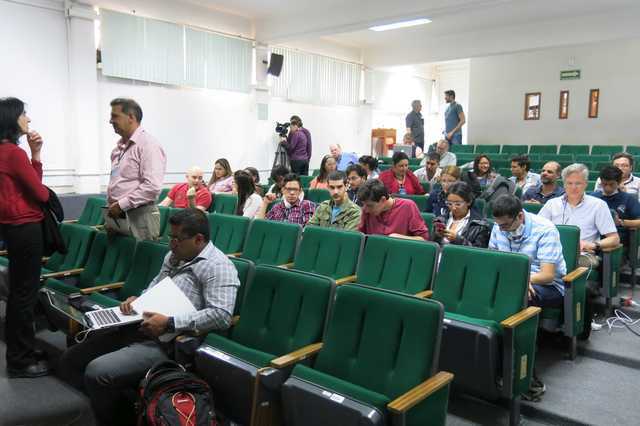 Public Lecture on the Exomars mission. 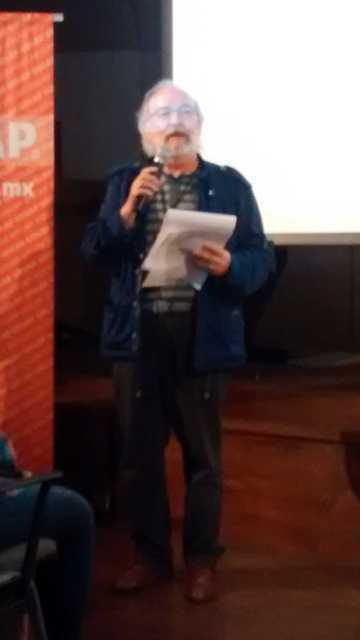 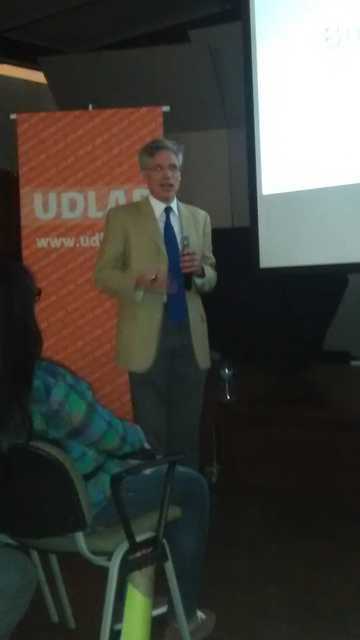 Jorge Vago (ESA). 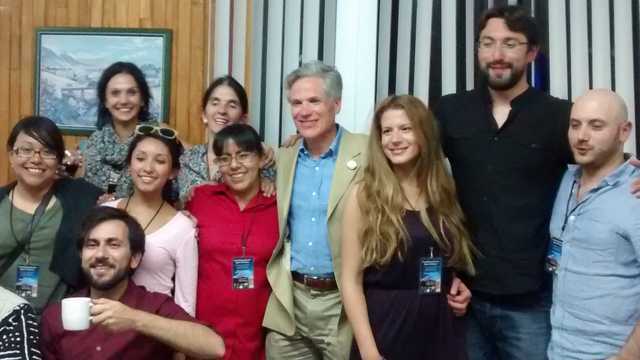 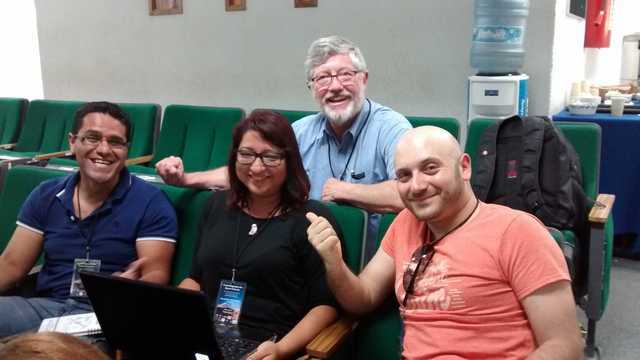 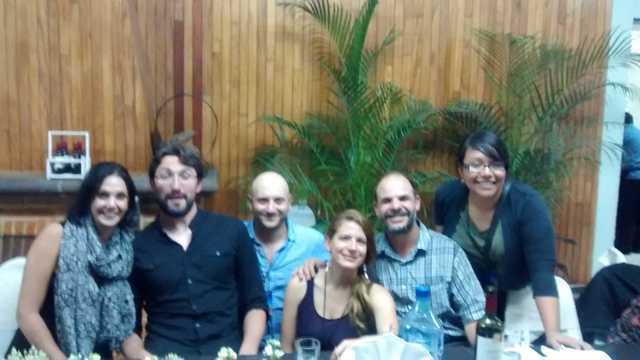 Ulises Salazar (Mexico), Amalia Escobar, David Blake (NASA), Chris Mavris (UK). 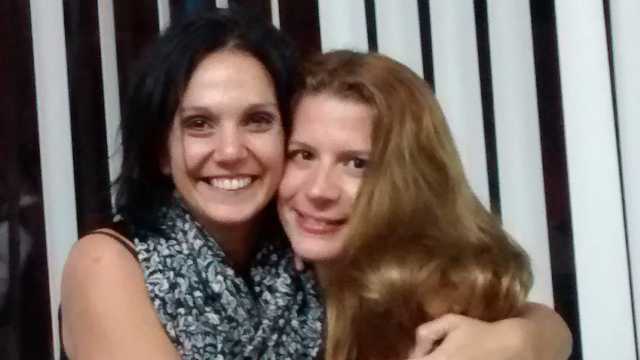 Students Ilektra Kotopoulou (Spain), Pamela Such Chile). 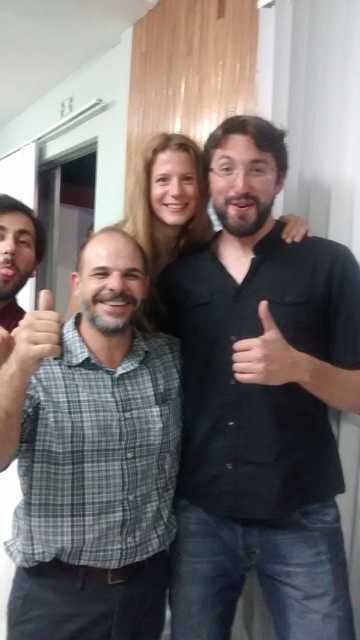 Leonardo Tamborrino, Ilektra Kotopoulou (Spain), Hugo Beraldi (Mexico), Pablo Nuñez (Uruguay). 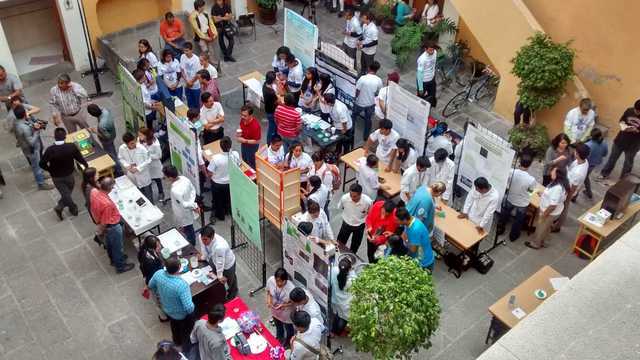 Poster presentation for the finals of the crystal growth competition in Puebla. 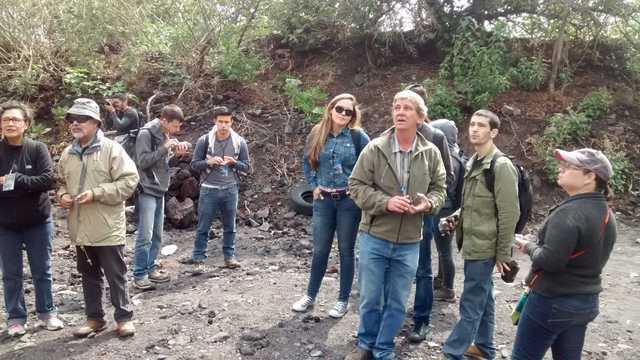 Field trip to the lava fields at the bottom of Popocatepetl volcano. 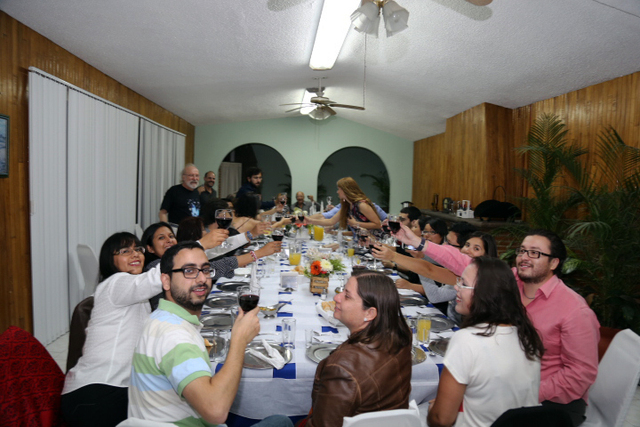 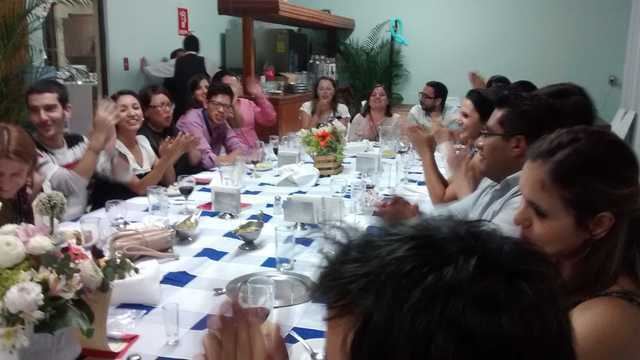 The farewell dinner, when prizes and certificates for best presentations were given.